How to Choose the Right Marketing Company for your Business? 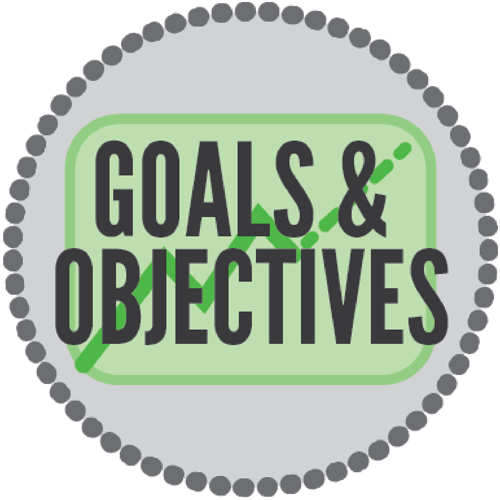 Your business must set reasonable goals and objectives. You must choose the company in way that it is able to fulfil the target in the given period of time frame and understands the needs of your company in a way as if it were a part of your own business company. Choose a marketing firm that is not only able to achieve the targets set by your company but also is able to take the responsibility of its actions. A company which is able to meet the requirements of your company and satisfies the goals and objectives as you wish for your business. It is very important that the marketing company you hire listens to your needs and fulfils them. 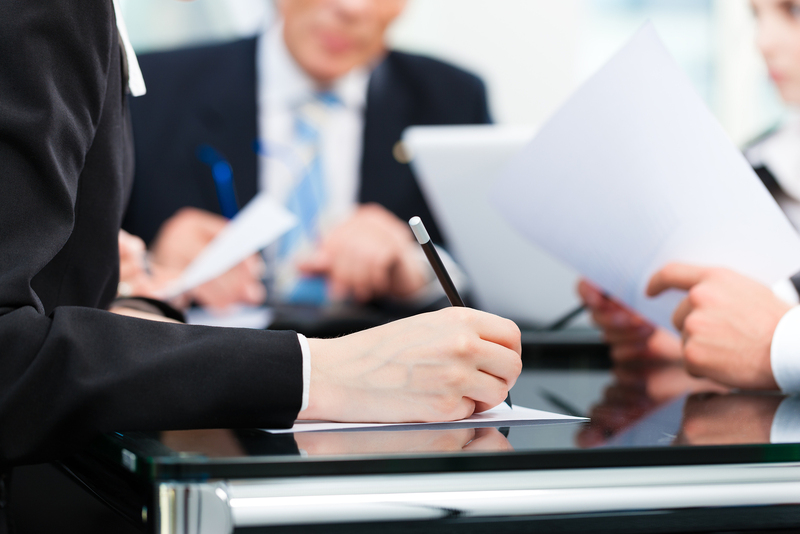 The firm may also suggest you, so it is always suggested that you keep your business’s plans flexible and not rigid. A company, maybe a start up is good to start with as it understands and listens to its clients more than any other company. It is due to the reason that they are new and emerging themselves, therefore they know how to work within the budget as well. They would not exceed the budget and would contact your company’s spokesperson for important decision making and would be committed to you throughout. It is necessary and essential for both, the marketing company and you to meet frequently so as to discuss the important aspects of the strategies and if needed, make more strategies to achieve the target. Consequent follow up meetings help you to know that what progress the marketing firm is making from their end. When choosing a company, ensure that the marketing company has a good professional team working with them and has a deep rooted network in all means. 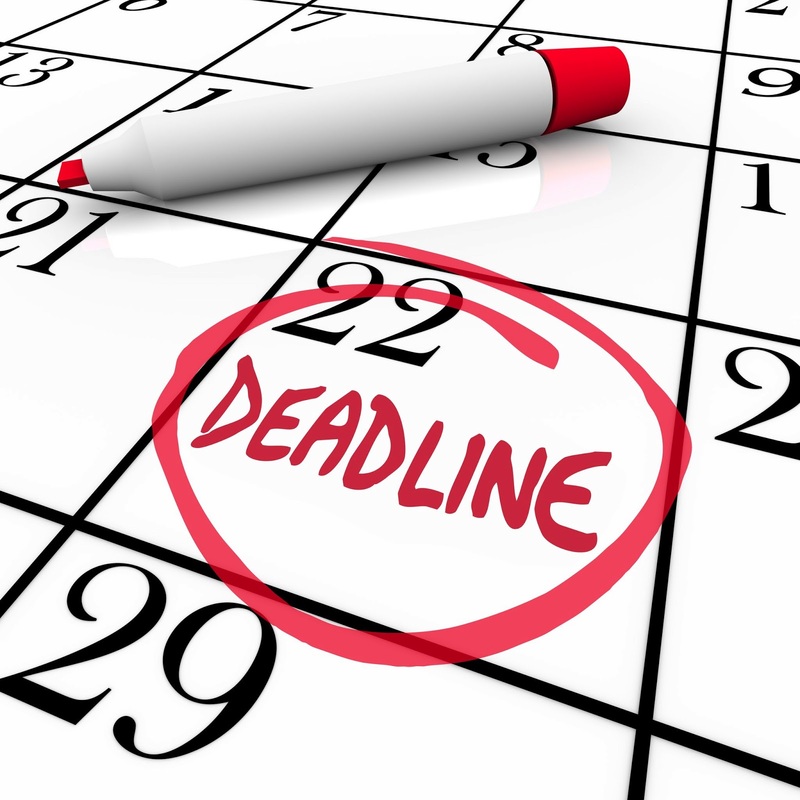 The team must be ethical and must meet the requirements of your business and make sure that it meets the deadlines. The company you choose to work with must have some experience in dealing with their clients and handling their social media, Public Relations, Data, Website and other things. This is to ensure that your business is in the right hands and nobody from the marketing misuses the funds your business provides them.